A woman has died after adhering to a regimen of "bee sting therapy" championed by Gwyneth Paltrow. A 55-year-old Spanish woman has reportedly died while undergoing “bee sting therapy,” a controversial form of treatment that is backed by actress Gwyneth Paltrow. She had been getting bee sting acupunctures for two years to deal with muscular contractures and stress when she suddenly started developing wheezing, shortness of breath, and a loss of consciousness during one session. She died of multiple organ failure despite being given steroid medication, as the ambulance that arrived 30 minutes after her problems began was too late. The woman had just gotten a live bee sting when she started experiencing her symptoms. It is an astonishing death because the woman had no known allergies to bee stings. The woman’s case was profiled in a new study published in the Journal of Investigational Allergology and Clinical Immunology. 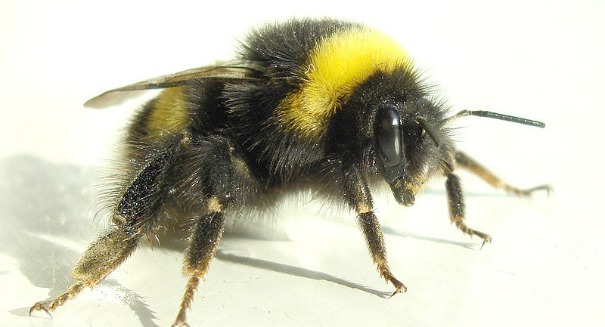 Researchers call bee acupuncture therapy “unsafe and unadvisable,” according to reports.